The versatile Kodiak Trail II offers luxurious indoor and outdoor living. 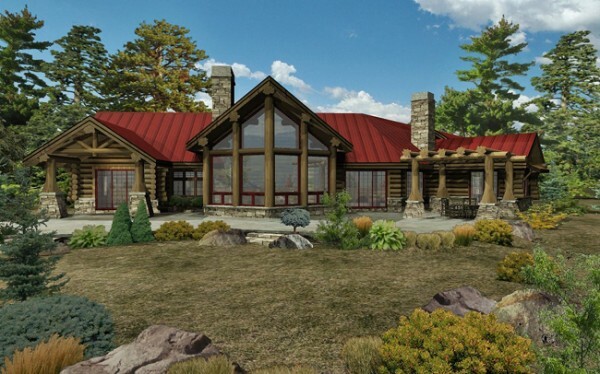 The versatile Kodiak Trail II offers luxurious indoor and outdoor living. The open kitchen, dining, and hearth room connect to the spacious outdoor patio, perfect for expanding entertaining space. 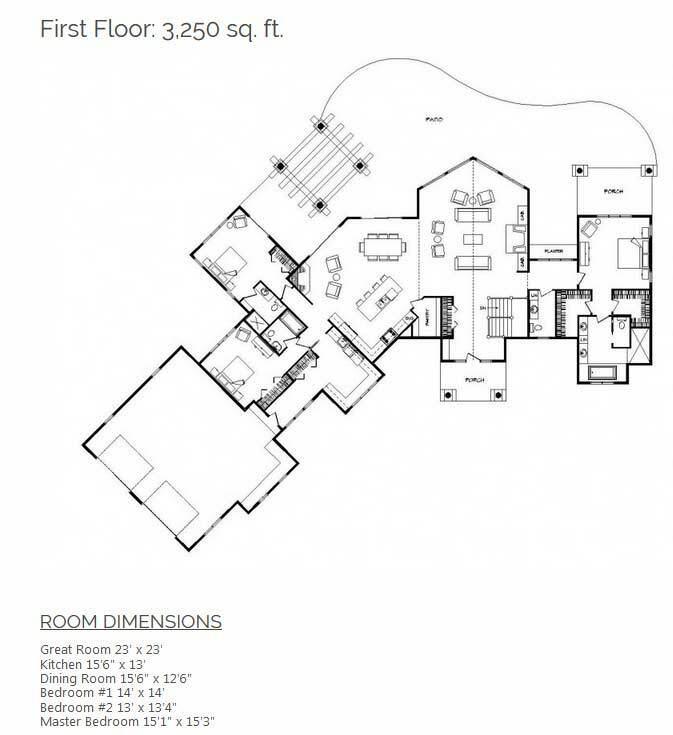 The master suite is privately tucked in one wing of the home, while two additional bedrooms and a large laundry/mudroom occupy the opposite wing.